Royal Holloway’s Geopolitics & Security group brings together some of the world’s leading experts from the social sciences, humanities, information security and cyber-security, with the shared aim of addressing the major geopolitical challenges of the 21st century. Issues of geopolitics and security are, we believe, fundamentally reshaping the world around us – from geopolitical “hotspots” that are often in the news, to rather less obvious sites and spaces that are all-too-often ignored. We are committed to communicating our unique perspective on the world through our publications, the media and our blog. Our experts are engaged in world-leading research that is at the forefront of academic approaches to geopolitics and security. We regularly work with governments, think tanks, media organisations and militaries to develop new policy responses and strategies in a rapidly changing world. Whether you are a school-leaver or a mid-career professional looking to develop your skills and expertise, our programmes challenge our students to tackle the defining issues of our era – from energy geopolitics and boundary disputes to cyber-security and the expanding power of social media. Geography degrees at Royal Holloway are flexible, allowing you to explore the broad range of geographical topics, or to focus on particular areas of interest. We can offer students the chance to experience and learn about different aspects of geography in both the UK and overseas through a range of Department based teaching methods. Our exciting and intensive one-year MSc programme, jointly taught by the Departments of Geography and Politics and International Relations. The programme brings the best of geopolitical and geographically sensitive research together with approaches from Security Studies. Through dedicated programmes in the department, and at college level, we offer our students relevant and timely training in research-specific and transferable skills. We are committed to ensuring that our students are well equipped, not only to complete their studies but also to develop their future careers. In the classroom we focus explicitly and critically on the ‘practice’—the doing—of geopolitics by security agents and expertise. Our personal and professional development sessions focus exclusively on other important transferable skills, including the building of personal networks and personal media planning. We have regularly embarked on visits to the Royal United Service Institute, the International Maritime Organisation, the UK Foreign Office and the Royal Geographical Society. Employability is at the heart of our programme. We recognise that our graduates go on to a range of careers where geopolitical and security research, analysis and strategy are employed — whether in diplomacy, crisis management, journalism, consultancy, think tanks and academic research careers. 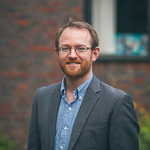 Programme director of the MSc and Professor of Human Geography. 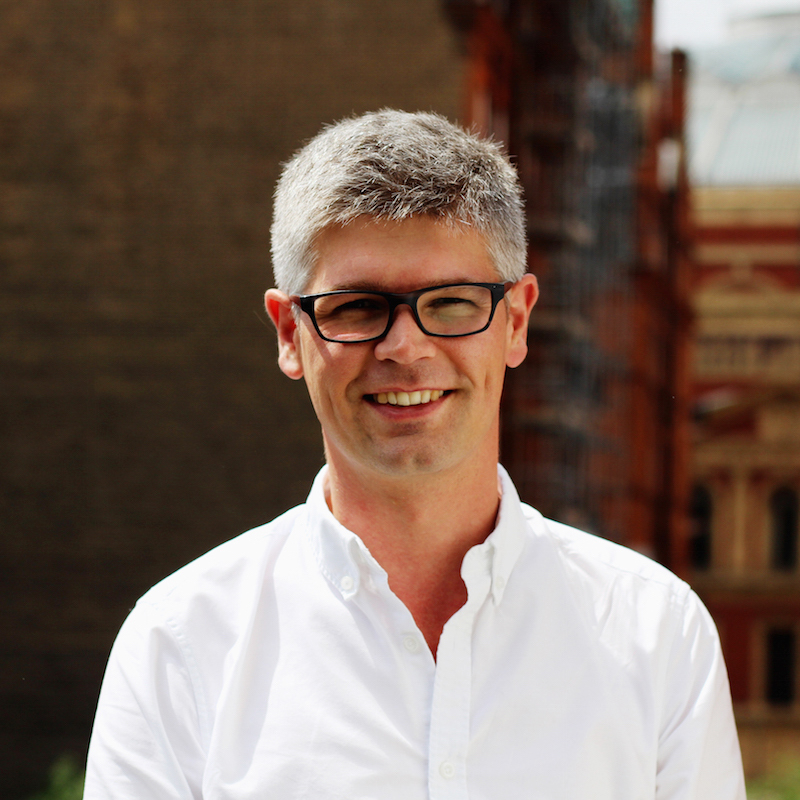 His areas of specialism are to be found in the relationship between mobility and security, focusing especially on aerial subjects, spaces and materials. Professor of Geopolitics and Director of the Politics, Development and Sustainability research group. 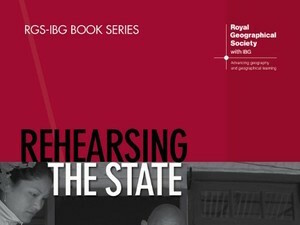 His areas of specialism are in particular popular geopolitics and the international politics of the Polar Regions. 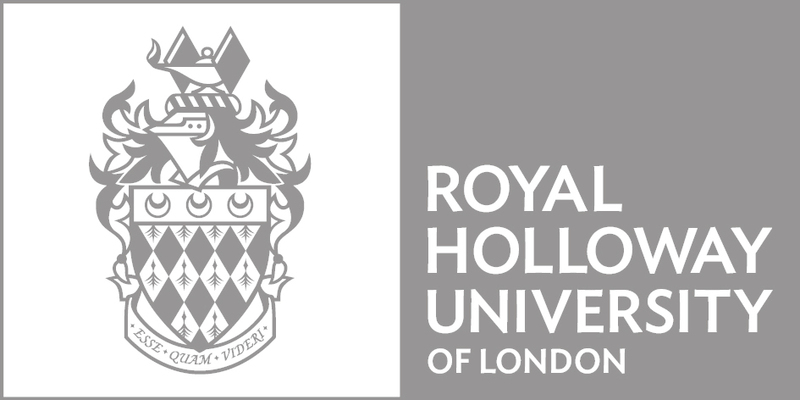 Lecturer in Geography and Geopolitics at Royal Holloway, University of London. 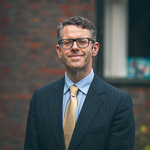 His research principally focuses on issues relating to international communications and conceptions of public and cultural diplomacy. This level of professional integration makes the MSc stand out compared to other courses, and prepares the students for the context of professional life, rather than insulating them in an exclusively academic context. The academic and investigation skills instructed by my professors (or friends as I can proudly call them) throughout the program continue to help me on an every-day basis.